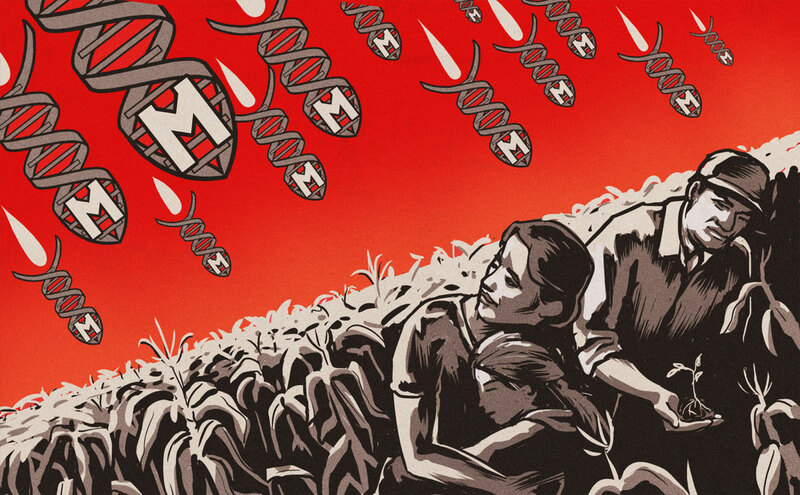 Few corporations in the world are as loathed – and as sinister – as Monsanto. But the threat it poses to people and planet could be reaching new heights, as the World Health Organization has recently upgraded Monsanto’s signature product as carcinogenic to humans. The key ingredient, glyphosate, is now classified as “probably carcinogenic to humans” – a decision contested by agrochemical companies, including (of course) Monsanto who say that the Environmental Protection Agency data directly goes against this finding. The EPA data that was in part, paid for by Monsanto. With protests against the agrochemical giant held in over 40 countries in May, learn why the global movement against Monsanto is of critical importance to our future. In this episode of The Empire Files, Abby Martin issues a scathing expose on the corporate polluter, chronicling it’s rise to power, the collusion of its crimes by the US government, and highlighting the serious danger it puts us in today.